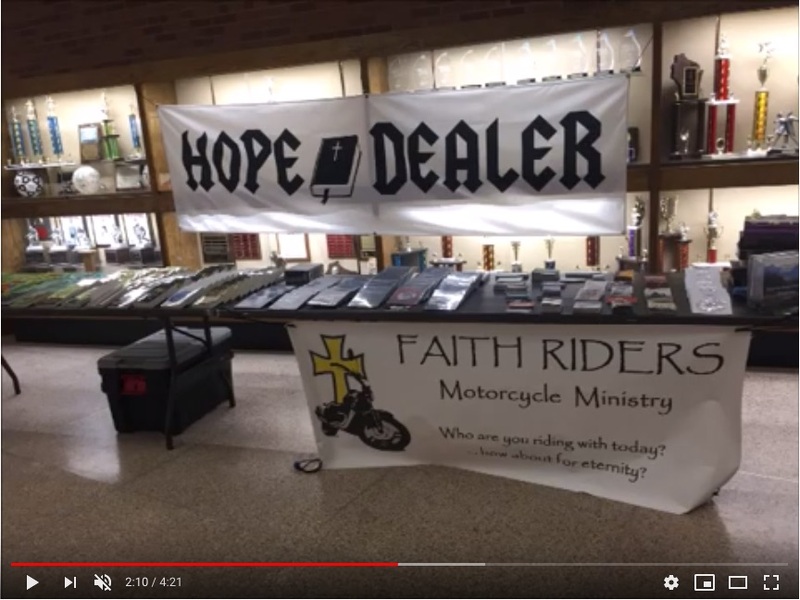 Beware a bait-and-lure preacher, the Freedom From Religion Foundation is warning a number of northern Wisconsin school districts. An endorsement letter from a Mondovi School District employee disturbingly acknowledges all of this, stating that Cole gave students “multiple ways of contacting him” and invited them to an evening event at a local church. Cole is going around northern Wisconsin spreading his message. FFRF is asking the school districts who have scheduled Cole to speak to cancel those events, and is urging schools, such as Chippewa Falls High School, that have already allowed Cole to speak to apologize to parents for the inappropriate religious presentation. It is inappropriate and unconstitutional for a school district to allow outsiders to promote religious events, websites and videos to a captive audience of students during a school-sponsored assembly, or to encourage students to privately connect with those outside adults for religious counseling, FFRF emphasizes. Allowing a speaker to promote a religious event and private spiritual counseling to students gives the appearance that the district endorses the speaker’s religious message, which is not lessened by Cole stopping just short of proselytizing during the presentation. Cole’s website clearly stating his religious message and his goal of converting public school students to Christianity, now confirmed in a video, should be sufficient to cancel his presentations. The Freedom From Religion Foundation is a Wisconsin-based nonprofit with more than 31,000 members across the country, including over 1,400 members in Wisconsin. FFRF’s purposes are to protect the constitutional principle of separation between state and church, and to educate the public on matters related to nontheism.